My breeding was born in 2014 of the wish to confront my dream of child with the reality. 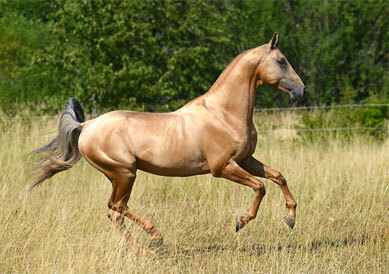 I then acquired my first two Akhal Teke : Kamnik broodmare and Argan saddle horse. And the mythical horse did not disappoint me, quite the contrary! 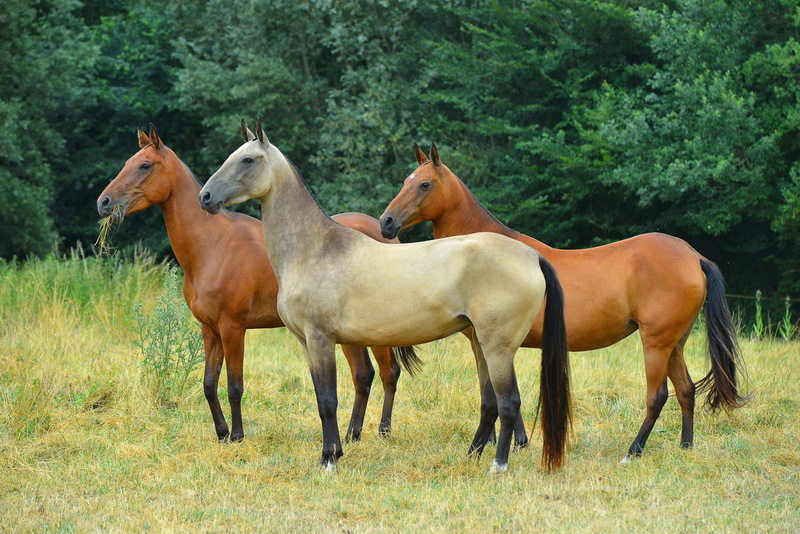 They showed me their great resistance and adaptability because my horses live in mountainous areas where the terrain is difficult and the climate rigorous. Finally, he showed me all his proximity with us men, by the ease of interaction and manipulation that I met with them on a daily basis, even as they evolved in semi-freedom. 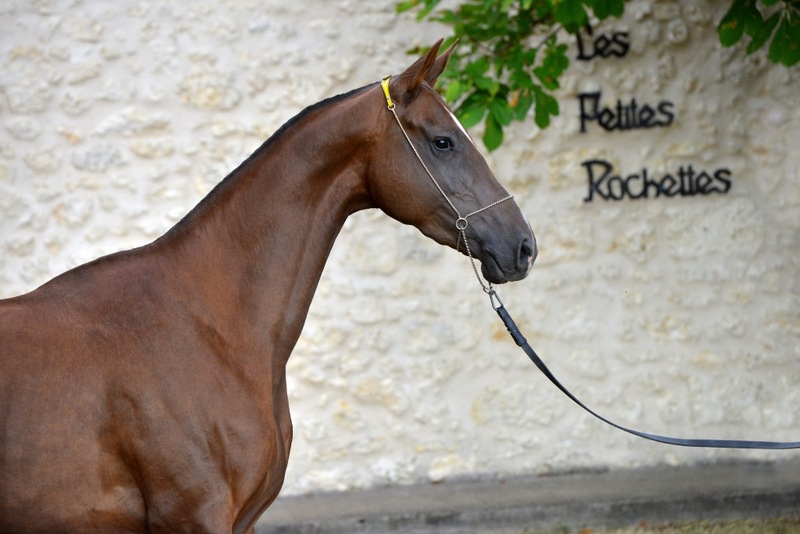 In 2016, Althéa broodmare, Chekhov approved stallion, and Karabar colt joined us. I invite you to follow us on FB, to meet us if the heart tells you, and especially to believe in your dreams. 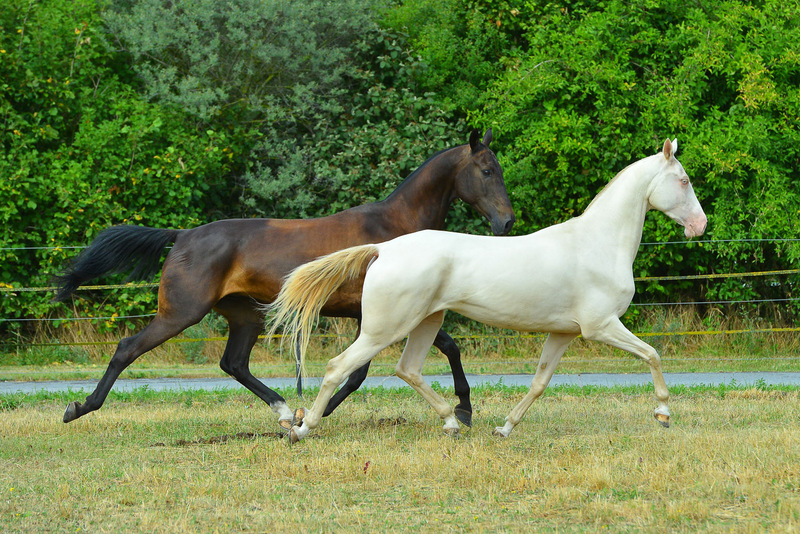 "All the horses are wonderful and the Akhal Teke has won my passion"
We are breeding puredbred Akhal Teke horses in the east of France. 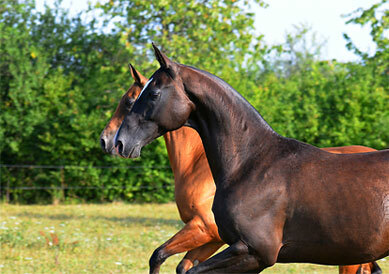 The breeding consists of 2 stallions (and 3 in IA) and 3 broodmares of various lines (Peren, Posman, Sere). 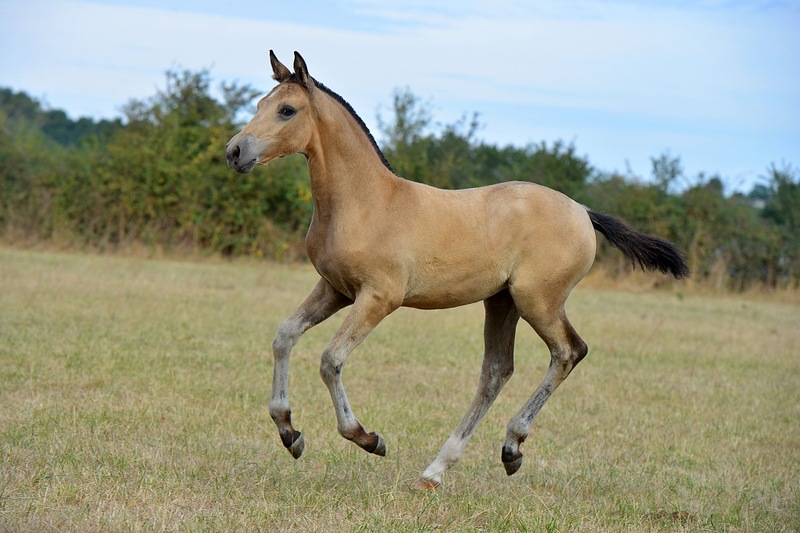 Our goal is to raise Akhal Teke, in a family atmosphere, physically and mentally compliant to breed criteria for breeding and sport. 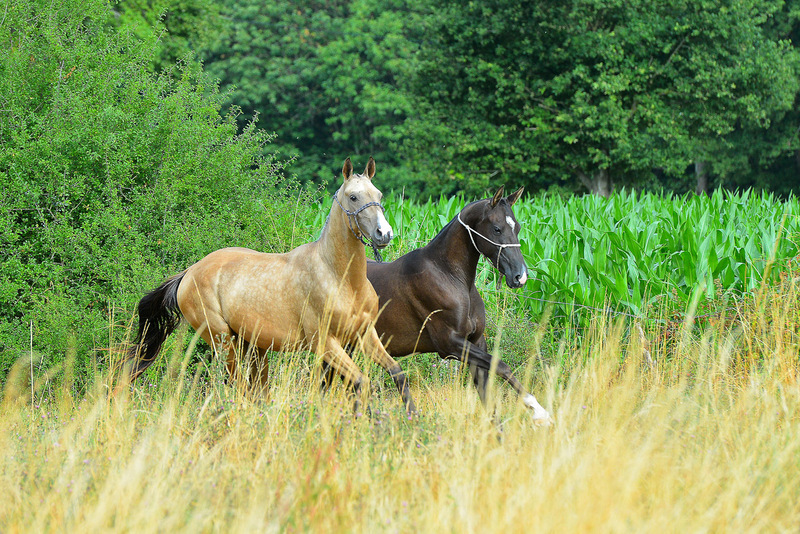 Passionnée par les chevaux, leur façon de vivre, je me suis tournée tout naturellement vers une éducation comportementale dite « éthologique et ce depuis 25 ans. 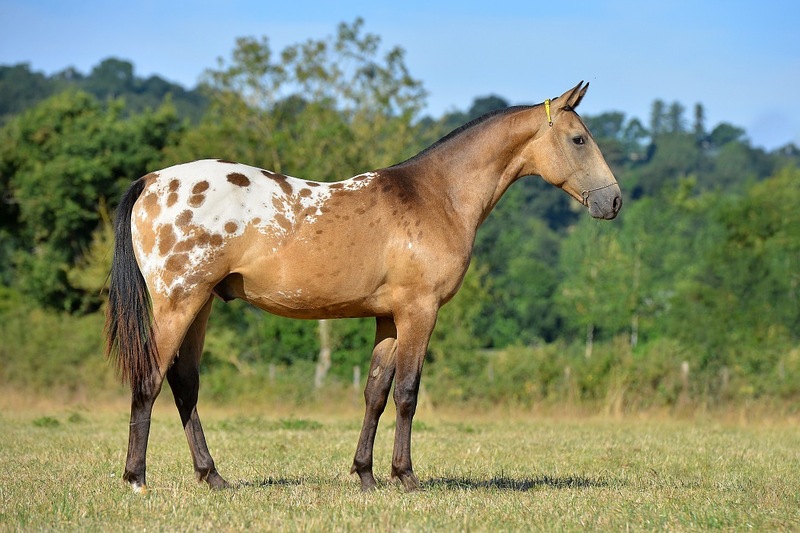 L’Akhal-Téké m’a particulièrement attirée par son intelligence, sa finesse d’esprit, sa légèreté dans tous les sens. Notre étalon, Sha-Nameh vK, ATPS, de robe isabelle doré, est né en 2005, par Sugun et Gar V. Il est de lignée El. 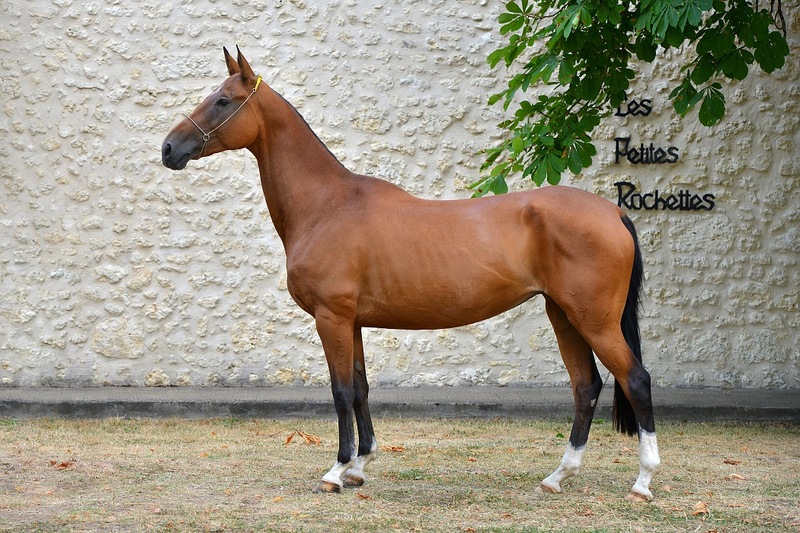 Il vit toute l’année en groupe avec ses juments-poulinières Djiran et Zoya d’Akhal Il a été approuvé à la monte par la commission du stud-book dès 2008 et est donc autorisé à reproduire en race pure. Djiran, ATPS de robe perlino est née en 2004 par Junuwich et Plyajnaya. Elle est de lignée El. Elle est grande et typée sport. 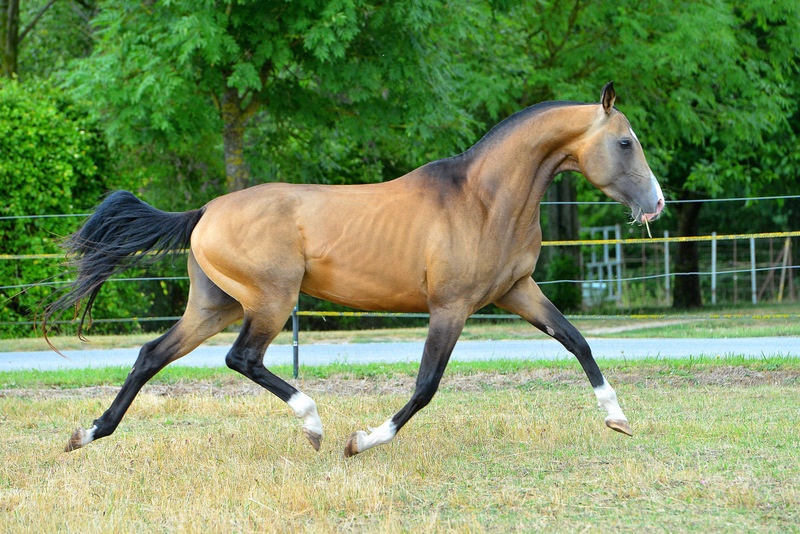 Zoya d’Akhal, ATPS de robe isabelle fumée, est née en 2009 par Ata Gush et Gélin. Elle est de lignée Arab. c'est un grand modèle typé sport et typé dans la race. 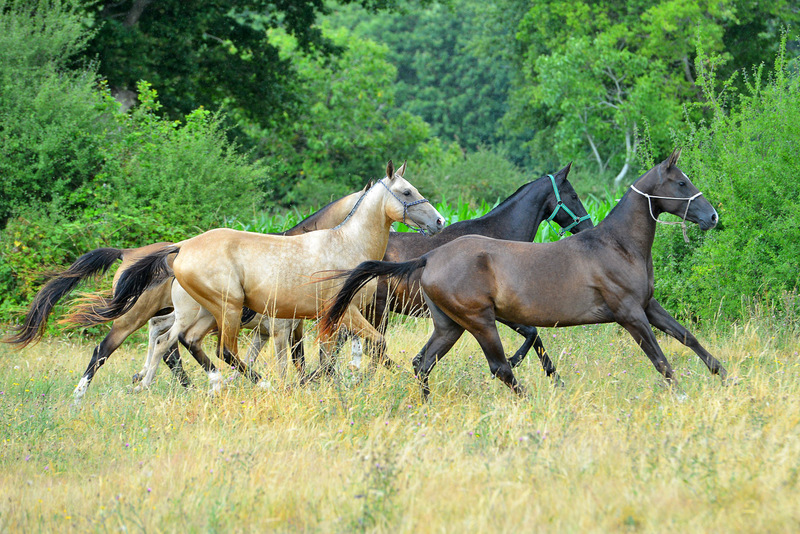 Small breeding in the south west of France. 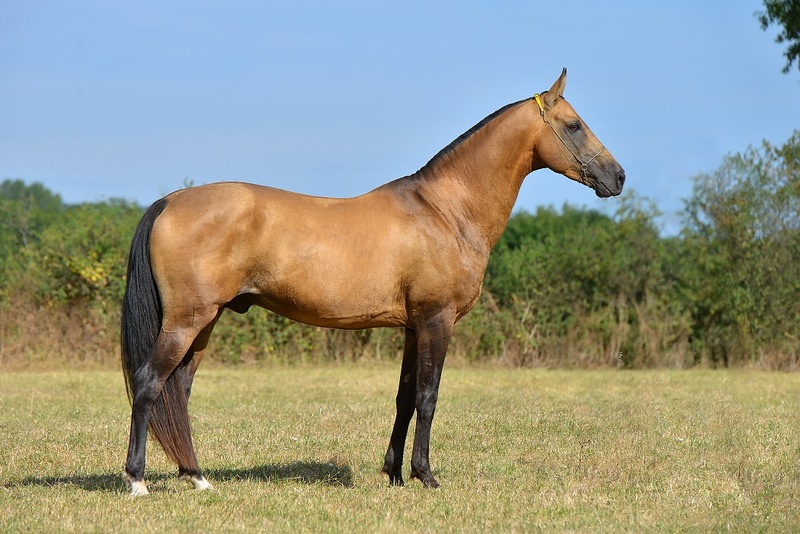 Owner of Akhal Téké for 18 years, I first rubbed this breed for the pleasure of riding in various disciplines such as dressage, jumping, hiking, running in the country lanes. 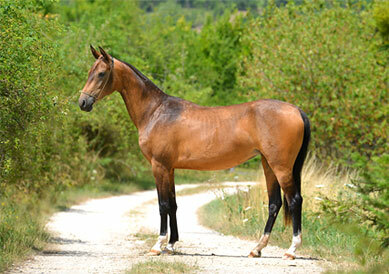 I decided to move to breeding in 2009 with the purchase of a mare and a stallion. Today, few births 1 to 2 a year planned to allow me to bring the attention and care necessary to their young age.